Host your conference or workshop in serene surrounds. 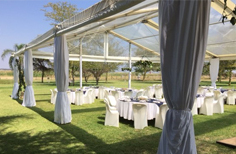 Clients can choose between day and overnight functions. Please contact us to discuss your specific requirements and pricing. 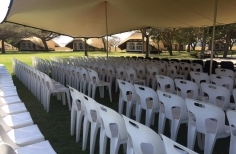 We have facilities to host a variety of functions such as school trips, leadership programs, team building courses and church outings. Please contact us to discuss your specific requirements. 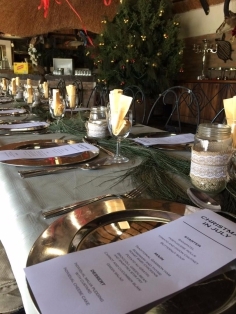 Full catering for groups over 10 guests is available on request. We work with tiered pricing to provide menus tailored for all budgets. Please contact us to discuss your specific requirements.